Staying at a strangers home can be risky and requires trust between both the host and the guest. Gaining trust as a new host can be hard for vacation rental hosts that are just starting out and have few to no reviews yet. Guests searching for Airbnbs sometimes look over properties that have few reviews as they may not see the property as trustworthy. For this reason, you want to gain guests trust to stay at your rental to gain these reviews and ultimately to receive bookings. Some ways to entice guests and ultimately gain trust is through offering guest discounts, verify information and more. When you are just starting out you may want to offer low prices to entice people to stay at your property. When potential guests are comparing rentals in your area, they are more likely to choose a rental that has a lower price for similar quality/value, opposed to choosing a rental with many reviews. If potential guests recognize that they are getting a deal for their stay, they will be more likely to stay at your property and give you a good review for the deal that they received. 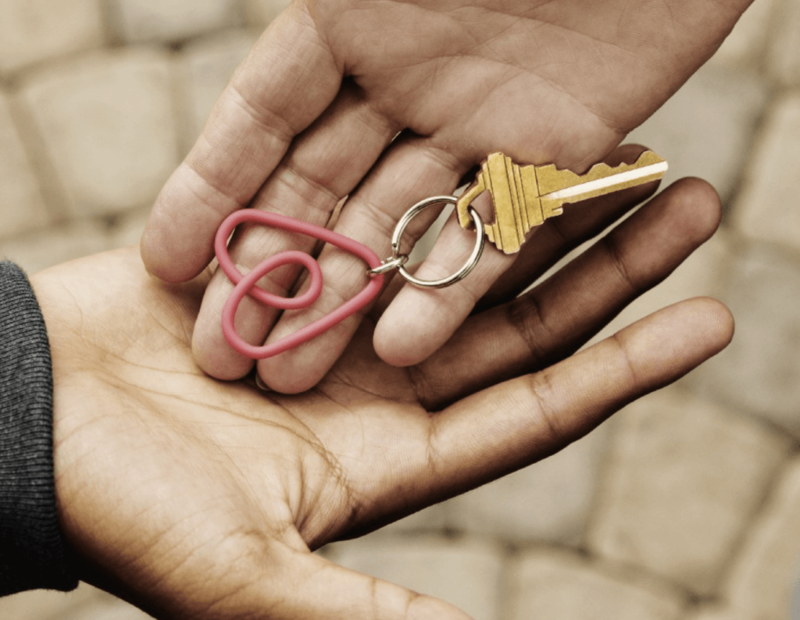 Providing a Airbnb profile with verified information is a great way to earn trust. Verifying your identification gives the guests peace of mind that you are who you are saying you are. Connecting your social accounts such as Facebook, LinkedIn or Google makes the booking process more personable and creates trust. Offering plenty of pictures in your listing is beneficial for guests. This way they can feel they have a good understanding of what the property looks like and the amenities is has to offer. You can find tips for professional quality rental photos here. You should also have a picture of yourself on your profile and verify your photo through the photo matching verification. These references can be people such as neighbors, your vacation rental cleaner and guests who have stayed at your home in the past. Neighbors will be useful for verifying you gave correct information about the neighborhood and they will back up your trustworthiness as a host. Past guests will also speak to the neighborhood, your hosting style and the quality of the vacation rental property. If you do not wish to have past guests as references, your vacation rental cleaner will be a great reference. Cleaners can confirm information about the property itself and the amenities you offer.